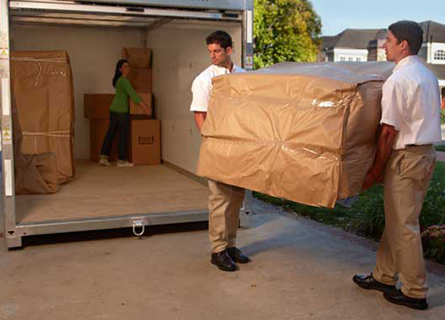 Quality Relocation Services - QRS - Quality Relocation Services, Inc.
It’s Not Just a Container. It’s the whole package. Quality Relocation Services has been servicing Chicagoland since 1999 with do it yourself and full service moving solutions. 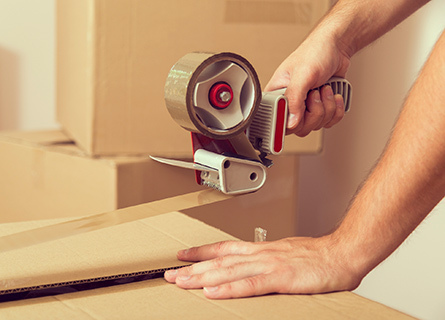 Let us help you create the moving and storage experience of your choice and give you the options to pack and move by your standards all at the speed of your life. *For small shipments please click here and complete this form.